We work hand-in-hand with an expert team of Tax Accountants. 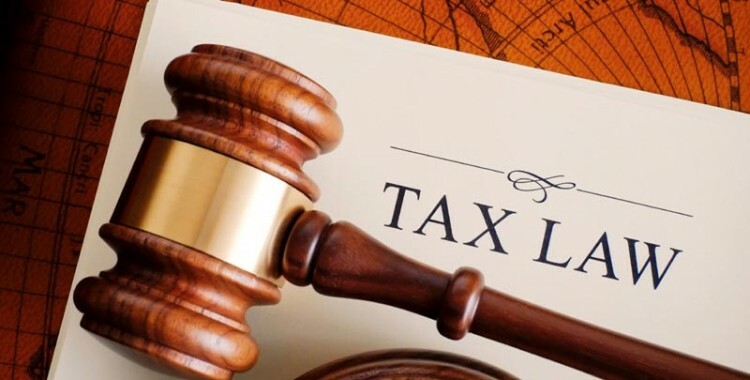 They will provide you with outstanding advice in any of the following matters: international taxation matters involving different countries such as, Germany, Austria, Switzerland or Spain; transfer of your property to a Spanish Company, iniciatiation of business activities, etc. 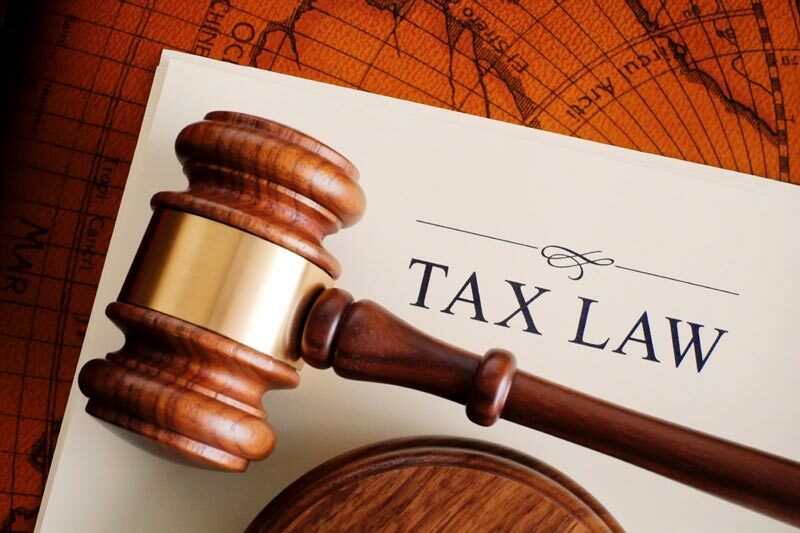 Along with them, we also assist you in preparing your tax declarations regarding VAT, Corporate Tax and Income Tax for both Residents and Non-Residents.